Get in touch with Viva Photo Booth about our wedding photo booth rental! 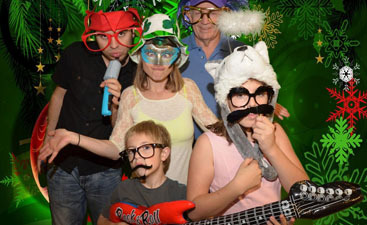 We offer a top-quality photo booth for your wedding, corporate event, and other parties. 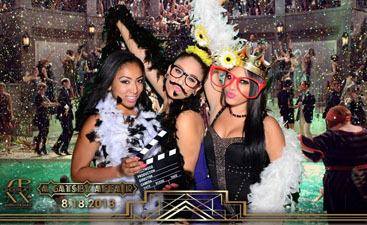 We’ll customize the experience to meet your needs, so contact Viva Photo Booth for more information today!